What is your wife doing in response to the threat? Well if you don’t have a plan, and you haven’t conducted some sort of training drills then the answer to those questions are probably a bit murky. Unfortunately, the guy who just broke into your house knows exactly what he’s doing and has probably prepared for every aspect of the crime. You need a plan, and you need to conduct periodic disaster drills. I can’t tell you how many people I’ve talked to who think they’re prepared but have never actually taken the time to test their level of preparedness. When it comes to real-world preparedness, your ability to survive a crisis comes down to two things: Your Planning and your Training. 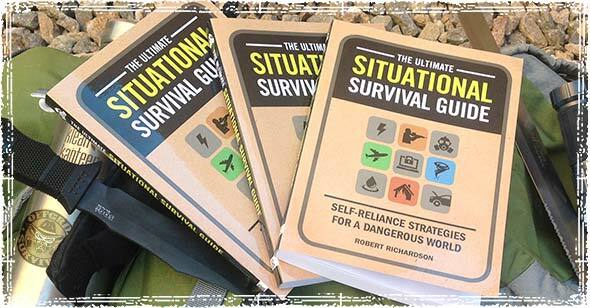 Creating your Survival Plan: Emergency Planning for SHTF threats and disasters. The first step in planning is figuring out what you’re actually planning for. It may sound a little simplistic, but far too many people make preparedness plans without actually knowing or understanding what threats they’re really preparing for. Historical data on past disasters that have affected your region. Local crimes stats and dangers that are specific to your geographical location. Anything that is unique to your situation, such as economic problems, medical issues, local dangers, and people in your group who require extra attention. Based on the identified threats, you need to put together the following plans. A Home Evacuation Plan: This is a basic plan that lists the steps you will take during an emergency that would make your home unsafe; this includes planning for things like a fire, an earthquake or home invasions. A Bug Out Plan: Your bug out plan takes your evacuation plan to the next level. It takes into consideration disasters that would cause you to have to leave not only your home but your neighborhood, city, and possibly even state. A Get Home Plan: If you work away from home, travel, or even drive to the local grocery store you should have some sort of plan that accounts for disasters that happen while away from home. A Communication Plan: During a disaster, it’s very likely that most communication channels will go down. You need to develop an Emergency Communications Plan, so you can immediately get ahold of those you love. 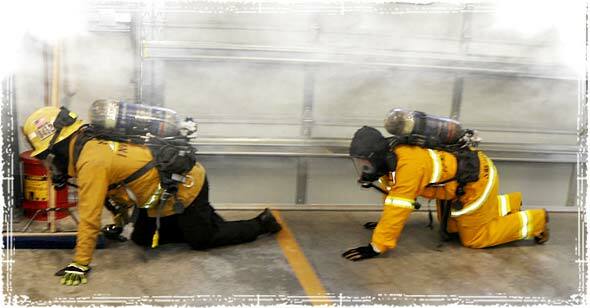 Safety Drills: Conducting routine safety drills. Once you have your plans in place, you need to figure out if those plans actually work. One of the best ways to prepare yourself and your family for disasters and threats, as well as discover any holes in your plans, is to conduct periodic emergency safety drills. 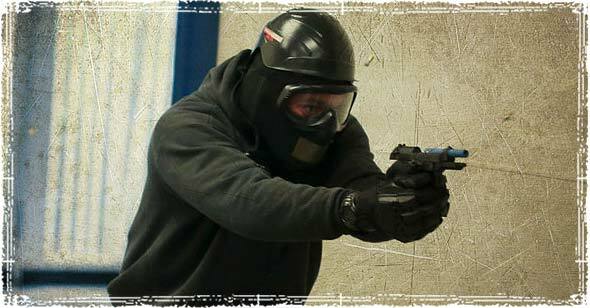 These drills should be based on the threats you identified in your planning. While everyone’s drills will be a little different, here are some ideas to get you started. When it comes to likely threats, fires should be on top of everyone’s list. Every year there are over 1 million fires in the United States, killing over 3,000 people and injuring tens of thousands more. If you have children who attend public school, they are probably already pretty familiar with fire drills; so having one at home might be a good place to start. The first time you conduct the drill, everyone in your home should be aware of the exercise. The first one should not be a surprise; you want to go through every step of the process in a slow and deliberate manner. Once you’ve gone through the drill, and you’re sure everyone knows what they are supposed to do, you should then schedule a surprise drill early in the morning before everyone wakes up. The shock will help simulate a real emergency, and can give you a good idea how they will respond during a real fire. Things you should include in your drill. To start the drill, press the test button on your fire alarm and scream “FIRE DRILL, FIRE DRILL.” The noise from the alarm will help simulate the real deal. Based on your evacuation plan, everyone in the home should follow their emergency routes out to your predetermined meeting point (usually somewhere right outside your home). Practice what to do in case there is smoke. Grab something to cover your mouth, Get Low and Go. Throw a monkey wrench into the plan, and practice alternative routes out of the home. 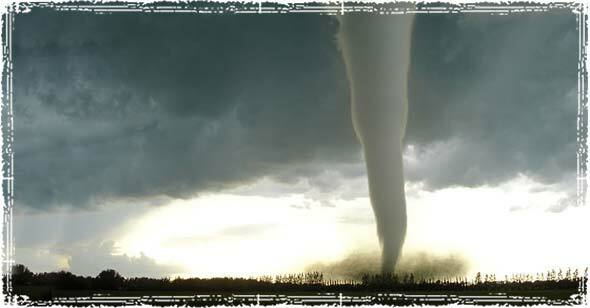 Natural Disaster Drills: Safety Drills for Earthquakes, Tornadoes, and Hurricanes. 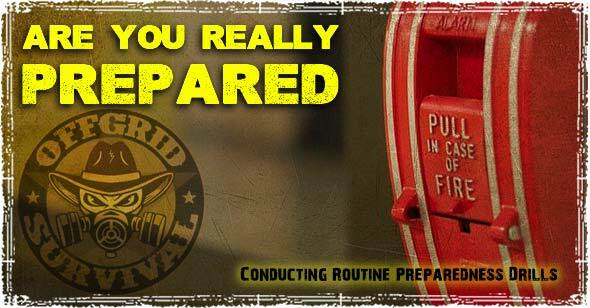 While your exact plans will vary, based on the actual disaster, these types of drills are not much different than the fire drill. The primary purpose of all of these drills is to go through the steps that you identified in your emergency planning phase, and test those plans in a mock scenario. Things you should include in your disaster drill. Make sure the drill is realistic. Try to simulate things that would happen during the disaster. Shut off the power, turn off cell phones, and conduct yourself as if you are actually in the middle of the disaster. Practice your evacuation routes. Make sure everyone is familiar with the evacuation plan, and can safely make it to any meetup points that you identified in your planning. Practice your communication plan. Go through your list, and make sure you can contact people without using your cell phone. Practice what you would do if disaster hit while away from home. Make sure you go through the steps you would actually take during the disaster. That means doing thing like grabbing your bugout bag and going through all of the steps you plan on taking during a real disaster. Teach your kids about Situational Awareness. We live in a society filled with distractions; this is especially true for the younger generation who seems to always have their heads buried in some sort of electronic device. Read through my article on preparing children for disasters, there’s a lot of good information in there that you can use during your preparedness drills. Know what gunshots sound like. This is especially important for school children who may have never heard a real gunshot. Take them to the range, and let them listen to what they sound like in real life. Use trips to the grocery store as a training opportunity. When out in public, take the time to use these occasions to point out things like exits and escape routes. Talk to you family about what they should do if something happened while out in public, and go through the steps they should take to get out safely. Teach your children the difference between cover and concealment. There is a big difference between hiding behind a desk, and hiding behind a solid brick wall. When you’re out in public, ask your child to point out areas that would be able to stop a bullet, and where they can seek cover while waiting for the right time to escape. Read through our article on surviving an active shooter situation; it will give you a good idea of what things you should be practicing. According to the FBI, over 1.5 million homes are burglarized each and every year. When it comes to crime, it’s one of the most likely events a person will face. Have a signal. You should have a predetermined signal that tells everyone in your home it’s time to act. This can be your home security alarm, someone yelling a predetermined word or phrase, or a loud whistle that everyone in the home can hear. Have a route to safety. Everyone in the home should have a predetermined route to your safe room. This is especially important in homes where the rooms are on separate floors. In this case, the oldest child should be in charge of the younger children and should be able to make it to the safe room without a parent’s assistance. Know what steps to next. Once in the safe room, everyone should be acutely aware of what is in the room and what steps need to be taken to survive the home invasion. Children should be taught to be as quiet as possible while in the safe room, and each of them should be instructed to immediately call 911 from the safe room phone. 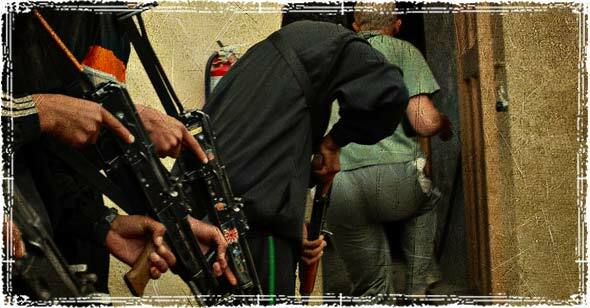 Read our article on Preparing for Home Invasions. During an emergency situation, even the best plans can fail. Because of the unpredictable nature of most disasters, there’s probably a pretty good chance you’re going to have to make some changes on the fly. Conducting these routing training drills can help you identify problems before they actually become a problem. The thought about being prepared is good. I notice no one has the time to take the classes and fill the lists. Most folks would rather pay someone else to take the responsibility to care for their emergency needs. Retired Instructor for all of the above.